Flooring is a great choice for families with small children or pets. 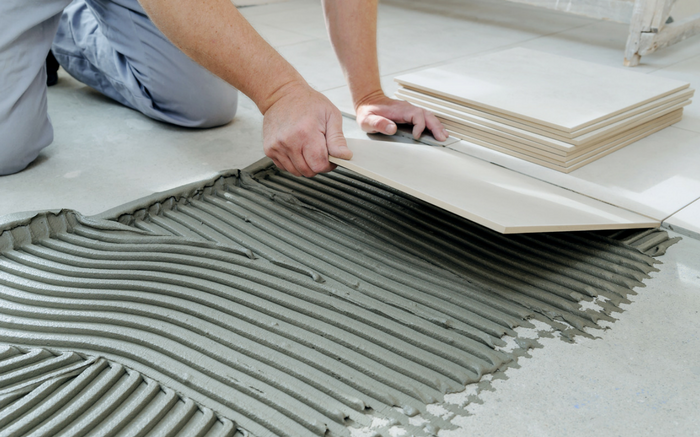 It's incredibly durable and long-lasting, and carpet fibers have a loose construction. It pulls dirt to the bottom, where it's easy to vacuum and maintain. Its short, twisted structure makes traces and places less visible. Berber carpet was once used primarily in office settings, but popularity has recently been increased with homeowners. Berber is affordable and resistant and is a wonderful choice for traffic areas such as walkway, stairs and playhouses because it will not show traffic patterns. 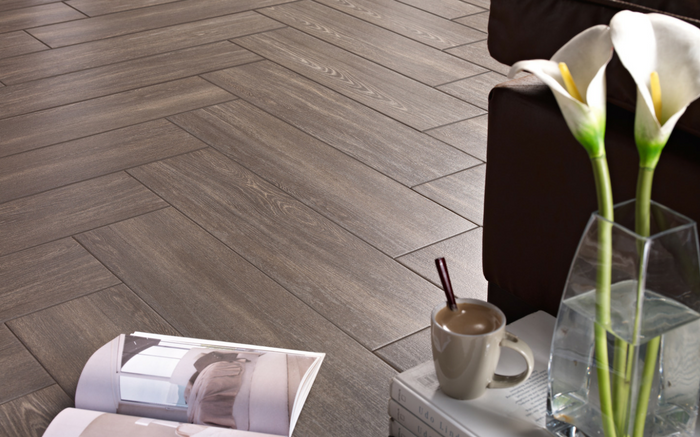 Wood flooring is famous for its natural beauty and rustic taste. There are so many types of wooden floors, and the possibilities are almost infinite.  Bay Home Builders Construction Inc. will help you in choosing wood, modified wood, exotic wood or solid wood, and we will install it with expert precision. Flooring made of bamboo and float is unique flooring that is popular and environmentally friendly. 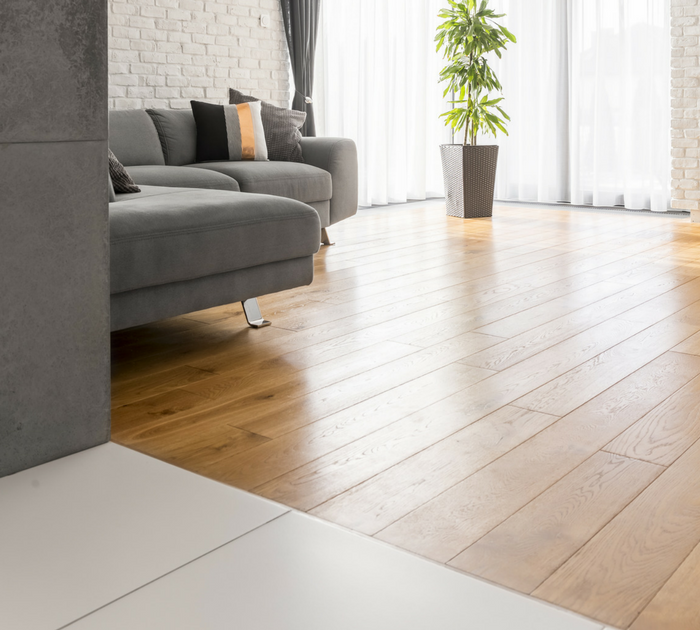 If you appreciate the appearance of wooden floors but looking for a cheaper alternative with a quick and easy installation, a wooden laminate could be the right choice for you. We also perform renovation from hardwood and give new life to every old wooden floor. 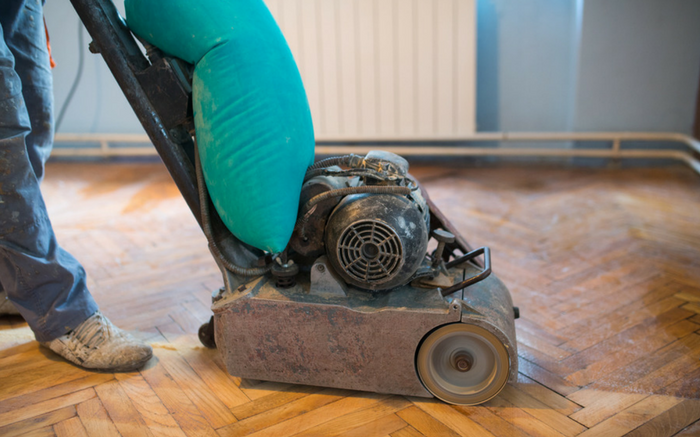 Contact us today to get a free quote for your next flooring project. We can help you to accept your ideas and combine them with products that best match your desires and budget.